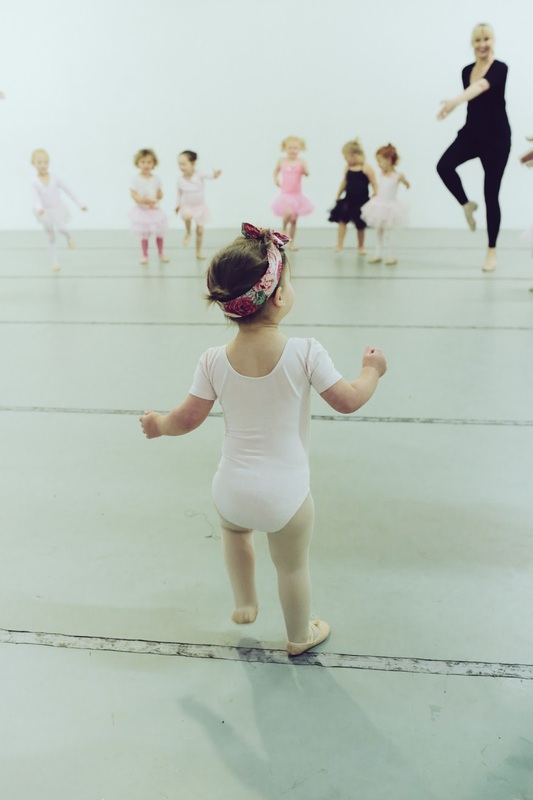 Why is Dance such a powerful educator in the early years? Movement plays a significant role in the development of children and dance as a discipline has a profound ability to educate them and shape their world. 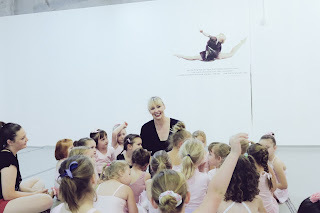 I am fortunate to be in a firm position within my career trajectory having already taught for twenty five years as a dance educator, twenty years as co-director of my own dance studio and enjoyed a twenty two year career as a secondary school teacher. Extensive experience in early childhood dance education and in the special education sector has also placed me in good stead to have a wide and varied expertise in educational fields. Further to this, is the amazing team that exists at Stepping Out, all wonderful educators with extensive qualifications. 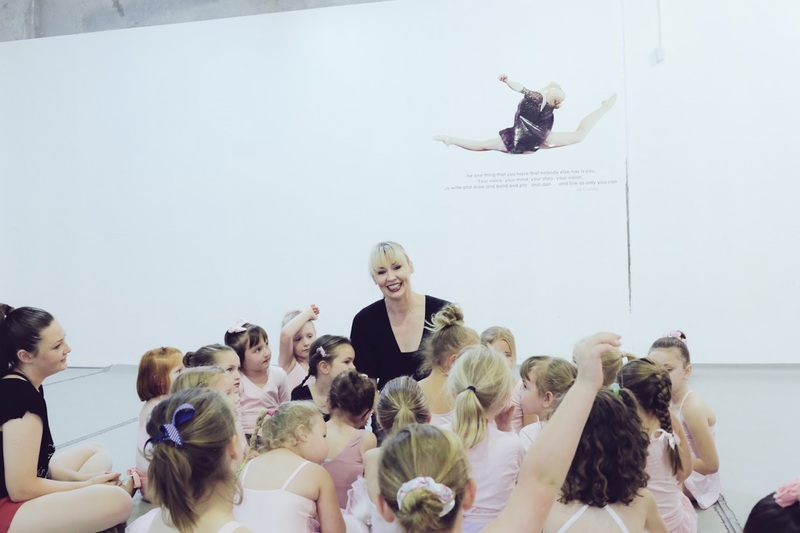 Miss Georgie possesses a natural and nurturing rapport with her students and along with her BA in Dance from the Victorian College of the Arts is a registered teacher with the Royal Academy of Dance. Miss Emma is an energetic educator who along with her Bachelor of Primary Education also has a Certificate 4 in Dance Teaching and Management. I have also completed additional study through the Royal Academy of Dance and along with my BA Dip Ed am also the proud recipient of a Diploma in Dance Teaching Studies. In my nineteen years of parenting and my twenty plus years of teaching, I have noted that our children are growing up in an increasingly different world to the one we inhabited as children. We need to preserve their innocence and unique way of viewing the world. 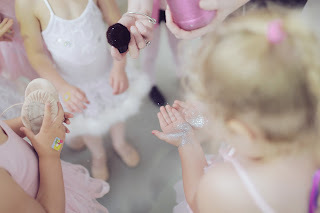 Preschoolers have the whole world within their grasp and my desire is to enrich and engage the magical and intoxicating years of childhood so we succeed in preserving every child’s innate sense to dance, create and express. We are currently enjoying our first classes of the year and over the coming week will be welcoming many new faces to our studio. This period is sure to prove to be a busy but extremely rewarding one. Stepping Out is home to a huge amount of little people and we cherish the opportunity to introduce your little ones to the many joys and rewards of dance education. 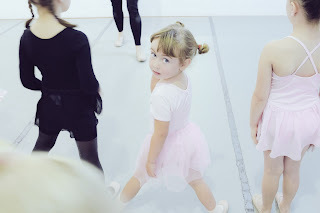 We know that this is just as exciting and nerve wracking for parents as it is for our tiny dancers so I thought it was important that we all reflect on what this first big step might mean for our tiniest students. At the core of teaching preschool children is our belief that at this magical period of time, children hold the whole world within their grasp. It is our greatest desire to preserve the magic of childhood and ignite their learning potential through movement, music and imaginative play. Our Angelina trial classes present a perfect example of the many little glorious temperaments that make up a typical early years dance class. We have our shy ones, we enjoy the usually reserved ones who surprise their parents ( and themselves I am sure! ), the super confident ones, the seasoned professionals ( third year of dance class anyone?! ), the anxious ones, the overwhelmed ones and the ones who feel that their own choreography is probably the most fabulous, especially performed in front of that huge mirror and the silly teacher up front is just a distraction. ALL of these unique little beings contribute something very special to our class dynamic. 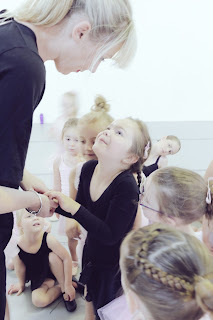 I am in the very enviable position of having experienced many first dance classes and to this day, I remain in awe of what those first steps represent not only over the course of a year but in the bigger scheme of their life and how they will approach the myriad of learning opportunities presented to them over their lifetime. You are very welcome to wait in our foyer and be enthralled and entertained by your child's progress or theatrics but we are just as happy if you drop and go. Trust that our goal is to have your child feel alive and energised within their own body and that we have the best interests of your child and the class at stake. Even if a little one is teary, please allow us the opportunity to calm them. Sometimes this special performance is just reserved for Mum or Dad. If we can't settle a child after a short period, we will send for you. OUR GOAL IS HAPPY CHILDREN. Most times. it is less than five minutes and your child is skipping about and any anxiety is quickly forgotten. If we believe that a child is not coping within the class, we will take your little one to you. Please allow us the opportunity to get to know what works best for your child. 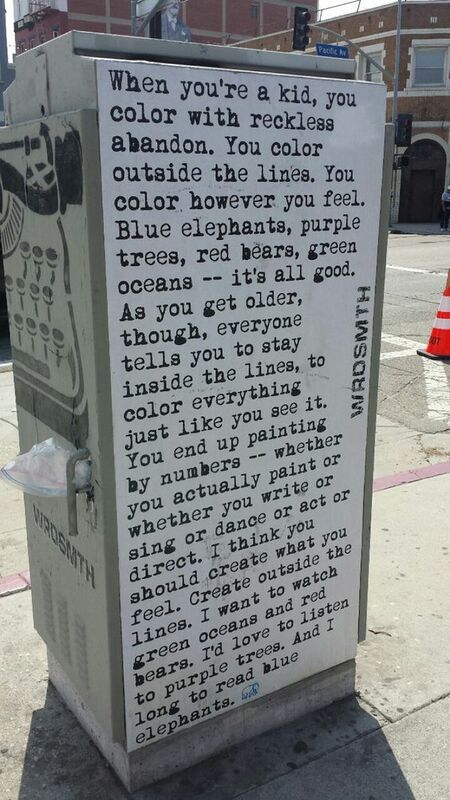 We want your child to colour the world with their own unique colours and learning is all about discovery. We can't wait to see their unique world view and creativity flourish.